Philips Avent Soother Silicone 0-6M Trans - 2pcs. 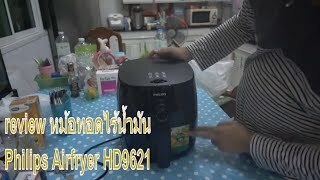 The viva collection airfryer , 0.8 kg , black - hd9621 94 Deep Fryer is manufactured by Philips and was added around August 2018. This version of the Deep Fryer comes in Color : Black , Watts : 1425 mAh. 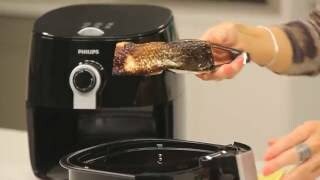 The best price for the Philips Viva Collection Airfryer , in Kuwait is KWD 53 sold at Lulu Web Store and available with free shipping and delivery within 2 days. Product is also sold at Lulu Web Store for a price up to KWD 53. AdPhilips Avent Soother Silicone 0-6M Trans - 2pcs.